Young and talented actor Nikhil is known for choosing interesting scripts. 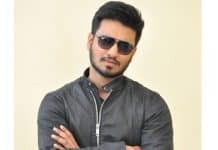 Despite tasting a debacle with the remake of Kannada film Kirik Party, Nikhil has decided to work on another remake for his next film which is titled as Arjun Suravaram. A remake of Tamil hit Kanithan, the film has Nikhil playing a strong willed journalist who busts a fake certificates racket. Arjun Suravaram has been making good waves in Telugu as Kanithan received good response at Tamil box office. The intense teaser has raised the hype further in trade circles. 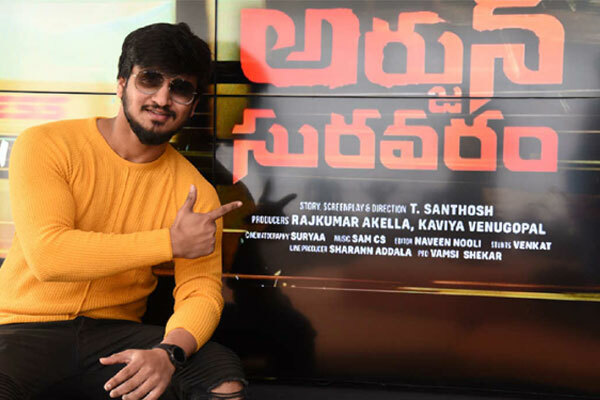 As per the latest reports, Arjun Suravaram has done a solid business and entered the profit zone even before its release. 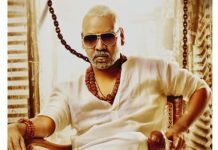 It is learnt that the theatrical rights of the film were sold for 11 Crores to top distributors in Telugu states and the makers have recouped the entire investment with the pre release business itself. The film was supposed to release on March 29th. However, the makers have decided to release it in May due to the ongoing elections fever in Telugu states. TN Santosh is the director and Lavanya Tripathi is the female lead.